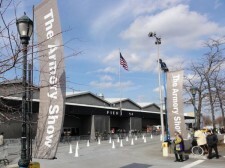 The Armory Show in New York. Photo by Cheryl Perkey, Perkey Fine Art Advisor. Where in the world is the best place to see contemporary art? Depends on the month! Throughout the year, major art fairs are staged in various cities around the globe. These fairs give art lovers the chance to see a huge diversity of art, all at one time, all at one place. 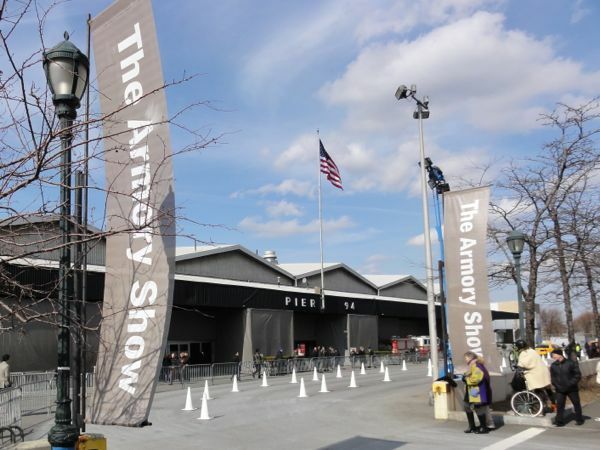 I am pleased to give you my recommendations for the top contemporary art fairs in 2013. Mark your calendar! Worth Magazine interviewed art advisor Cheryl Perkey for Ten Questions for Your Art Advisor. The article offers tips for art collectors, such as: How to start collecting art? What is hot right now? Where are the best places to buy art? Check out the full article at Worth Magazine. Or contact Perkey Fine Art Advisor for advice on collecting art.